The cigarette-to-soap maker reported a 9.9 per cent year-on-year increase in its net profit at Rs 2,933 crore for the quarter ended March 31. A Reuters poll of analysts estimated net profit growth of 6.36 percent to Rs 2,839 crore. Diversified group ITC may have managed to beat analyst expectations where profits are concerned, but the fourth quarter (Q4) results for the last fiscal were rather lack-lustre. The cigarette-to-soap maker reported a 9.9 per cent year-on-year increase in its net profit at Rs 2,933 crore for the quarter ended March 31. A Reuters poll of analysts estimated net profit growth of 6.36 percent to Rs 2,839 crore. In comparison, it had reported a 16.75 per cent increase in its net profit at Rs 3,090.20 crore for the quarter ended December 31, 2017. Total income in the quarter under review stood at Rs 11329.74 crore, down 26 per cent from Rs 15410.92 crore in the corresponding period last year. Net sales, too, reportedly dropped from Rs 14,883 crore to Rs 10, 706 crore in the same period. The Kolkata-based company's earnings before interest, tax, depreciation, and amortisation (EBITDA) grew 6.9 per cent to Rs 4,144 crore year-on-year, while EBITDA margin went up to 39.1 per cent from 38.4 per cent a year ago. The profit before tax for the company's mainstay - cigarettes - stood at Rs 3,505.76 crore in Q4 FY 18 compared to Rs 3,258.76 crore in Q4 FY17, a jump of around 8 per cent. However, its hotel business fared better, posting an EBIT jump of 13 per cent year-on-year in the quarter under review. "The Board of Directors of the Company at the meeting held on 16th May, 2018 recommended dividend of Rs 5.15 per ordinary share of Rs 1 each for the financial year ended 31st March 2018, subject to declaration of the same by the Members at the 1 07th Annual General Meeting of the company convened for Friday, 27th July, 2018; the dividend, if declared, will be paid on Tuesday, 31st July 2018 to those members entitled thereto," ITC said in a BSE filing. The ITC board has also re-designated Sanjiv Puri, Chief Executive Officer and Wholetime Director, as the Managing Director of the company with effect from May 16. 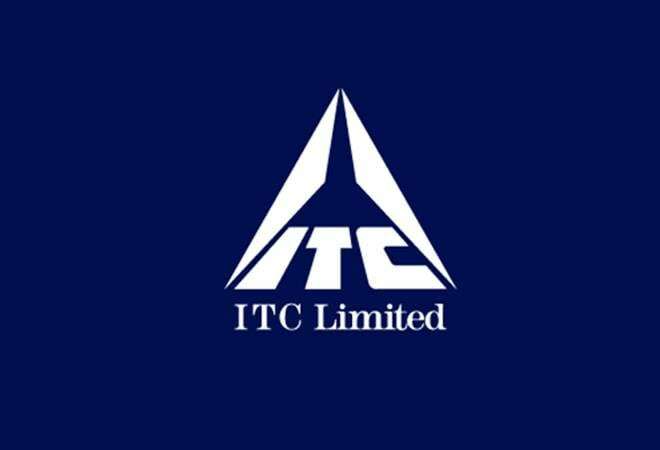 Reacting to the financial results, ITC shares went up 2 per cent, hitting a high of Rs 288.60. It is currently trading at Rs 285.95 apiece.